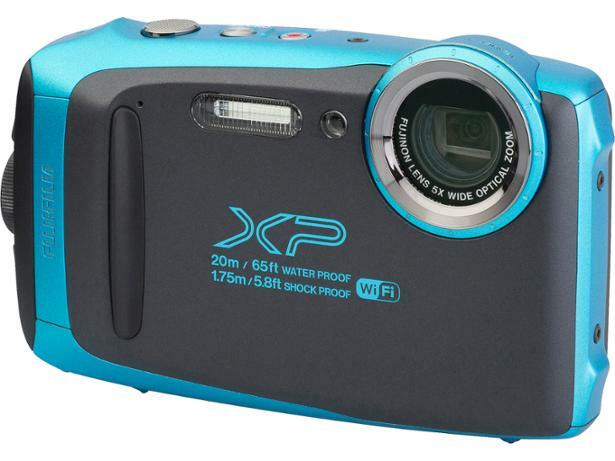 Fujifilm FinePix XP130 compact camera review - Which? 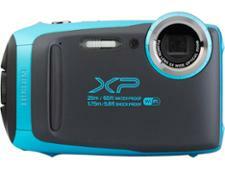 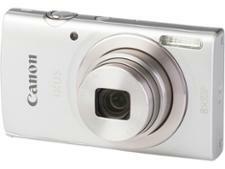 Replacing the older XP120, the Fujifilm Finepix XP130 is a waterproof camera with a depth rating of 20 metres. 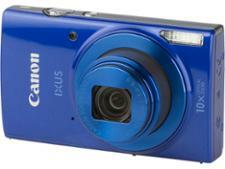 New features include Bluetooth connectivity, electronic level and eye detect autofocus, but do these specs make the camera worth considering? 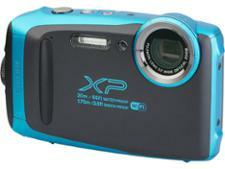 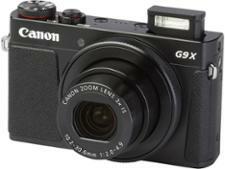 Or even worth upgrading from the XP120? 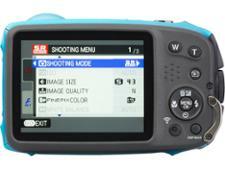 Our testing reveals all - read on for the full Fujifilm Finepix XP130 review.